hello! 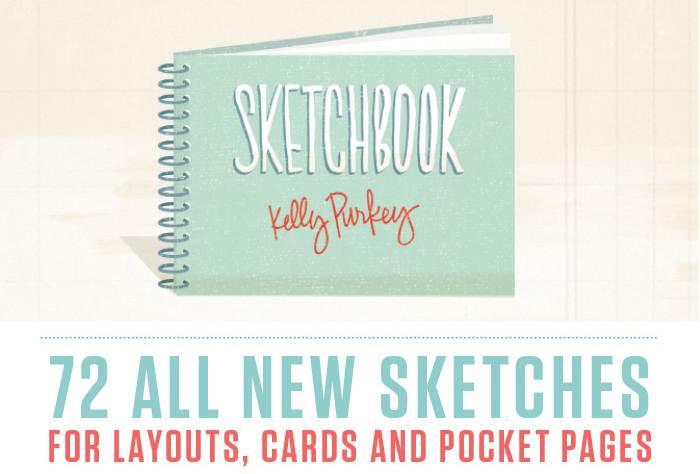 i'm back today with some details on a new class at studio from kelly purkey - sketchbook 2014! 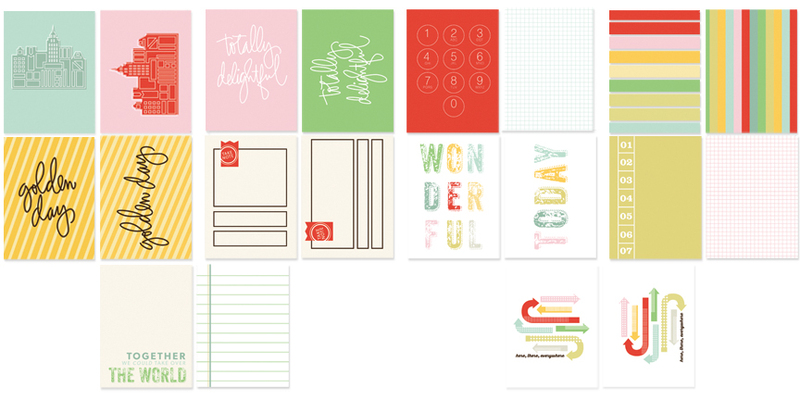 kelly purkey's sketchbook has always been a favourite in studio calico classroom and it's back now with a fresh line up of design inspiration! and i am one of the contributors to this class! yay! this is my first contribution to a class so i hope you will join me! 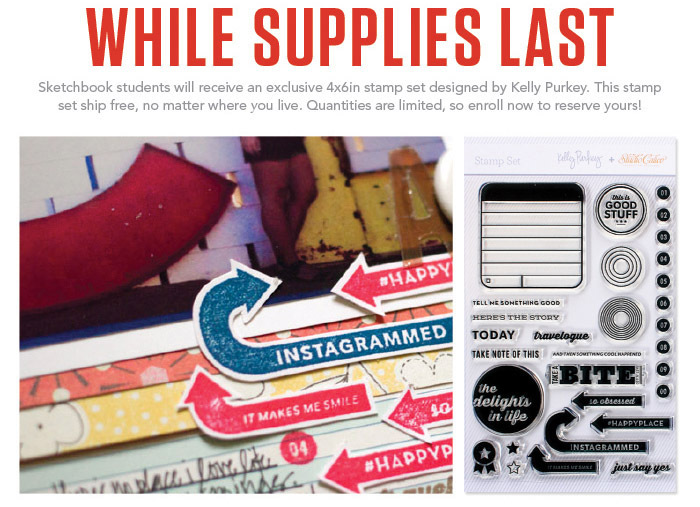 here are also some of the class supplies designed by kelly you might want to check out! 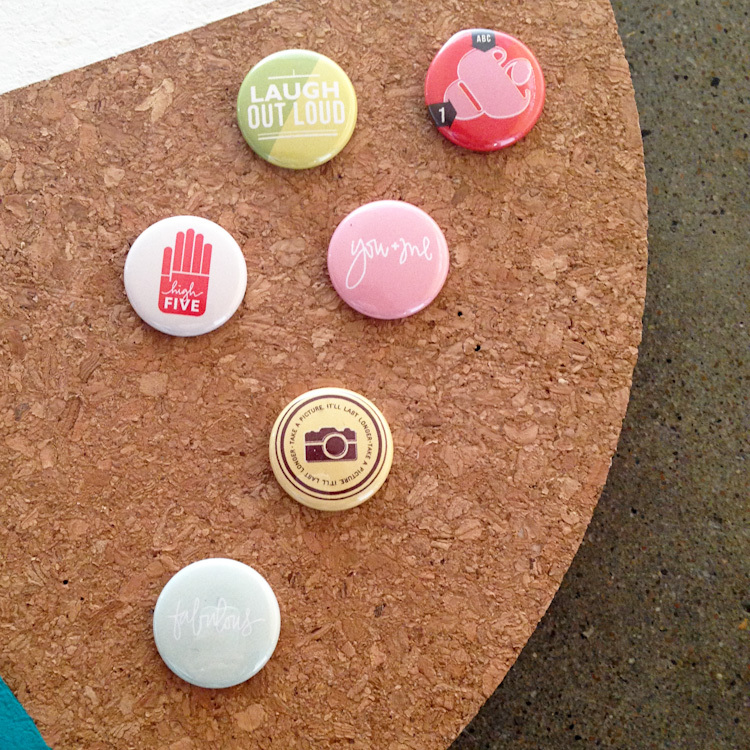 lastly! 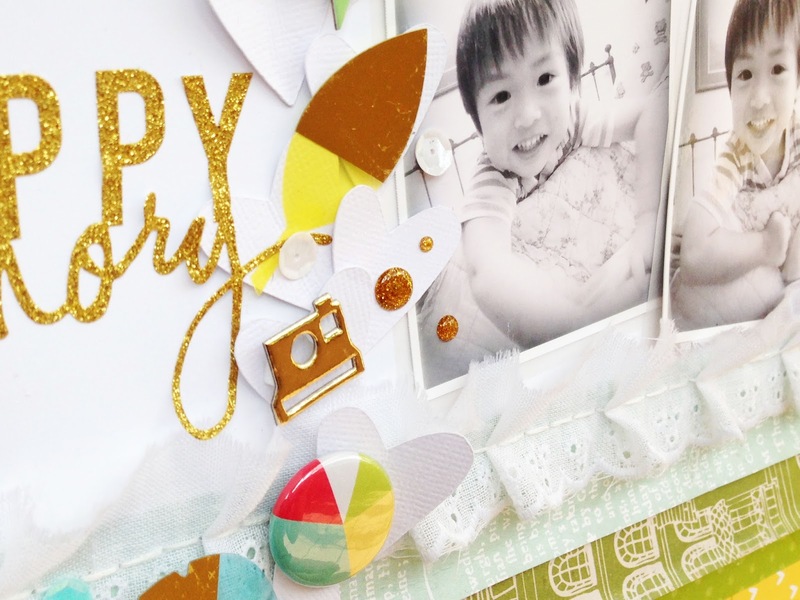 to share a sneak peek of the layout i made for this class! sketchbook is enrolling now through april 30th at 11:59pm set, and the first class lesson will be posted on may 5th at 8am est.